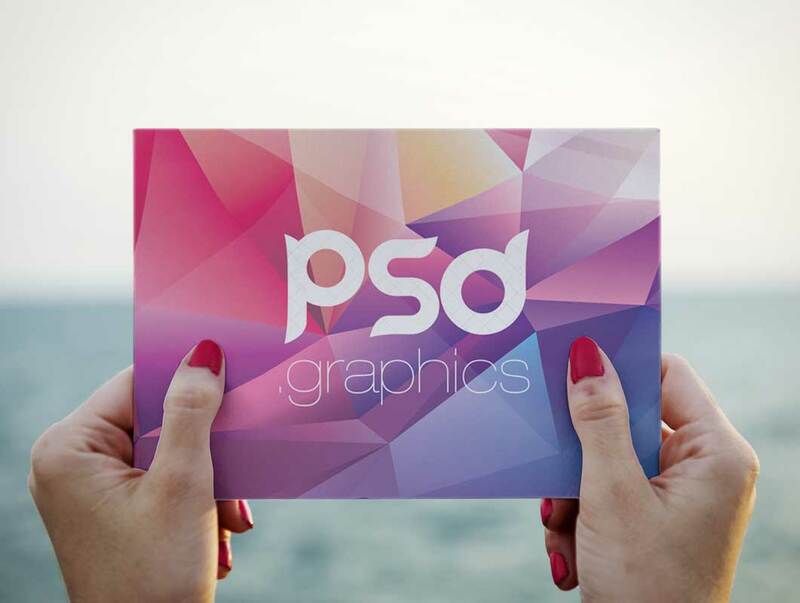 Now we are providing you with a beautiful graphics creation of Free Envelope Flyer Mockup PSD 2019 which is made with creative concepts to act upon the designers needs. We have create this mockup much perfect as it needs to be and you will feel delighted by getting this for your related concerns. 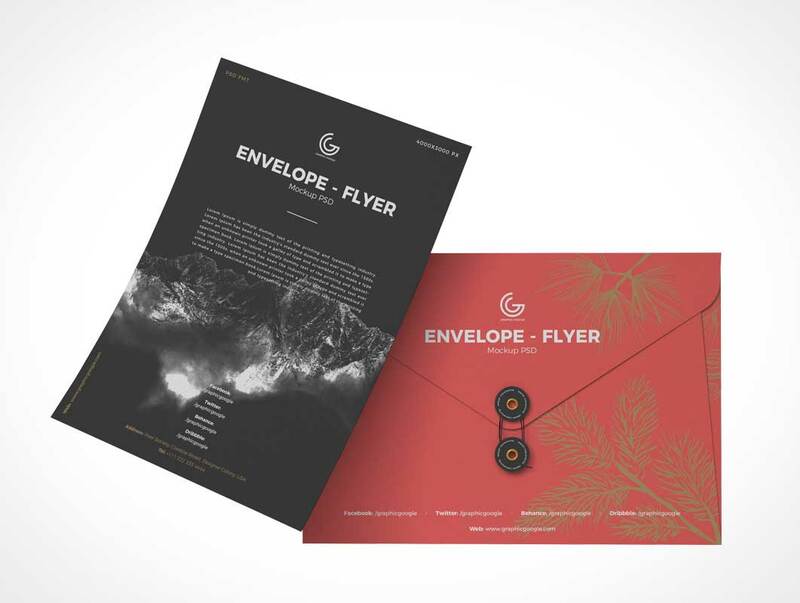 Free envelope and letterhead mockup in photoshop format, every aspect and detail can be customised whether shadows, lights, colors or highlights. 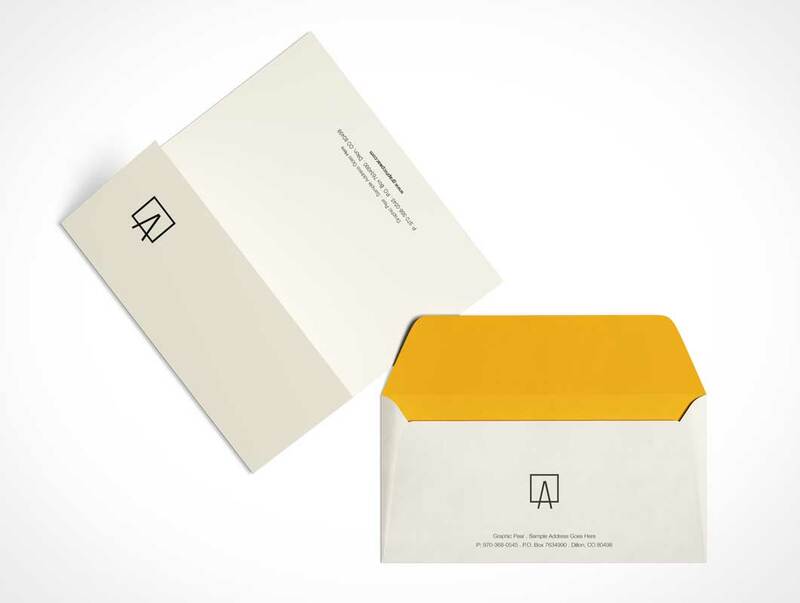 As branding and stationery mockup, you can use this envelope and letterhead to showcase your designs in a realistic way. Presenting your designs in a professional way is an essential part of any successful project. 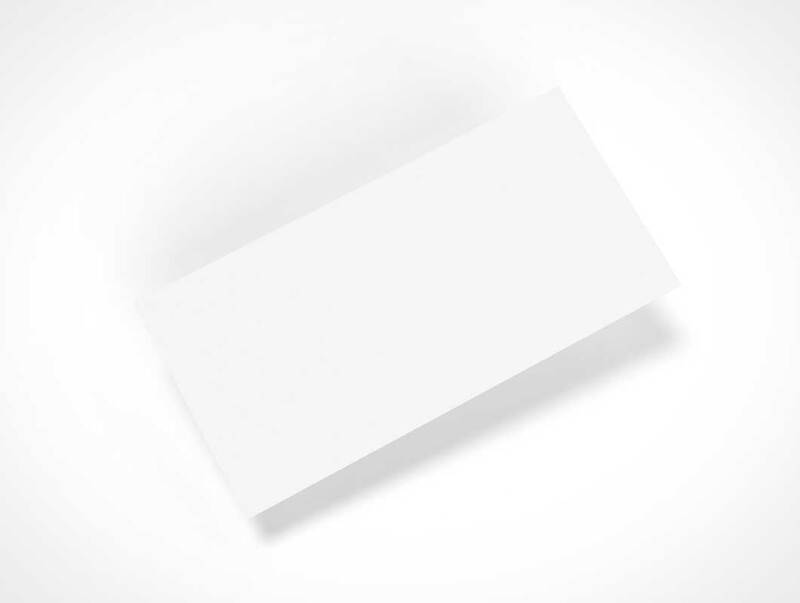 A free Correspondence Card mock up in collection 3 with 4500×2700 pixels. This item contains 1 highly detailed photo-realistic mock-up. This PSD file uses Smart-Object feature, so you can replace the mock-up content easily and quickly.